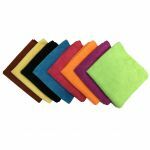 If purchasing 240 pieces or more please visit our Microfiber Wholesale Section for the bulk discounted price of $0.50 per cloth. 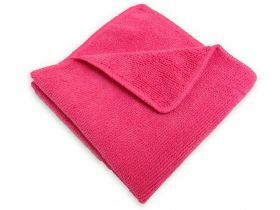 This cloth would be defined as the “standard microfiber”. 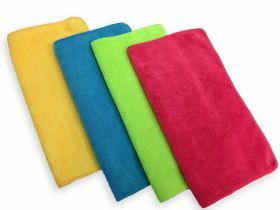 All microfibers are rated with a GSM (grams per square meter) rating, our professional grade quality is 300GSM. 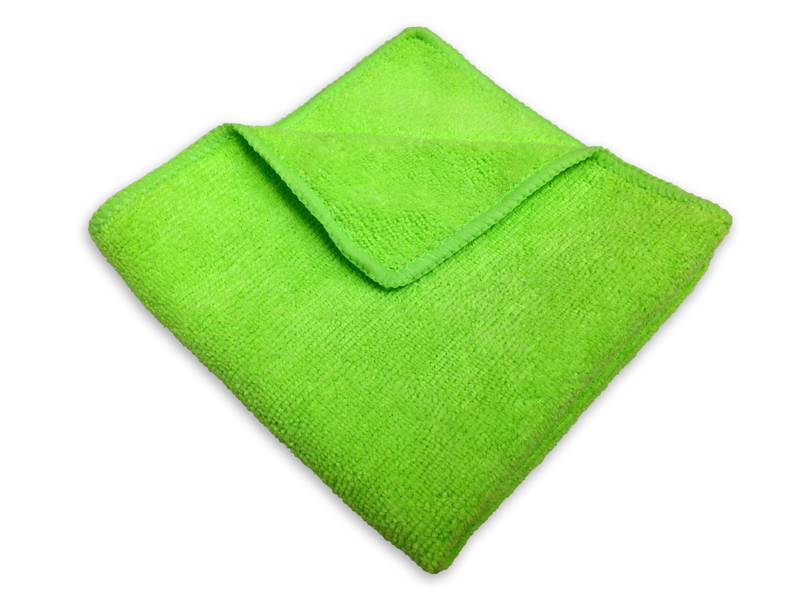 These towels are most typically used in the cleaning, auto, hotel, restaurant, and dairy farming industries. 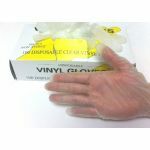 They are used by thousands of businesses and customers nationwide! 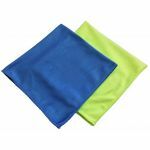 Up to 500x washable and very absorbent, these are our best sellers! You won’t be disappointed! 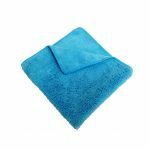 Use wet for standard cleaning, use dry to attract more dust! Anywhere you use any towel, a microfiber can do the job more effectively and more efficiently! Pound for Pound these are the best thing going for me and my cleaning company! We're a customer for life! 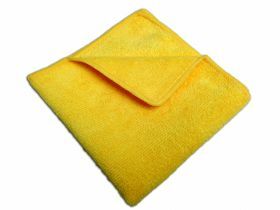 We use these towels for glass coating applications in our detail studio. 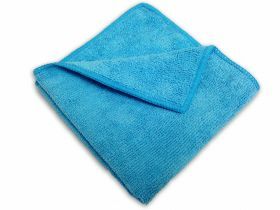 These towels are a great choice for such applications both economically and in quality with ease of use. 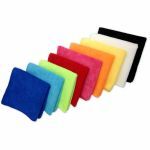 I highly recommend them and you can't beat the quality for the price!